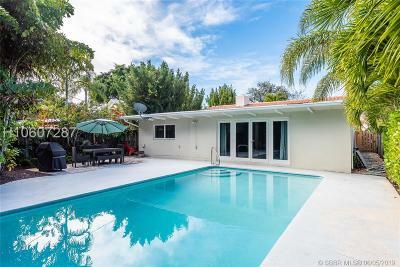 $30K PRICE REDUCTION!!! 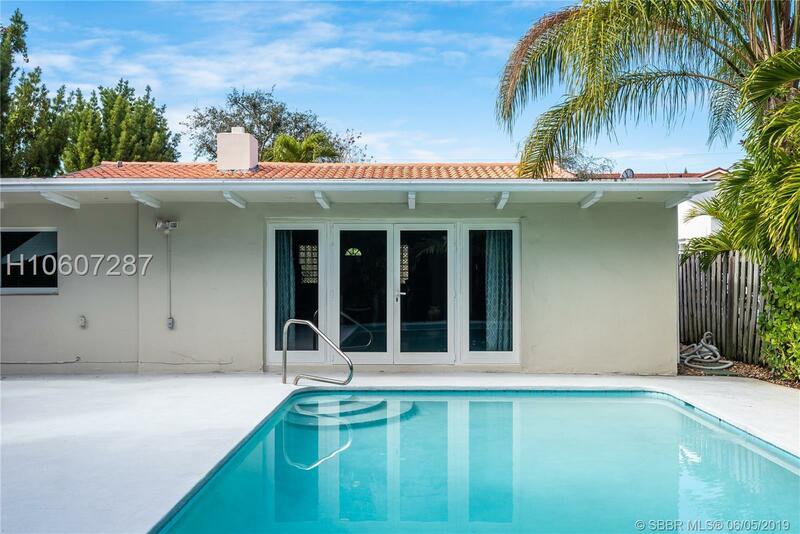 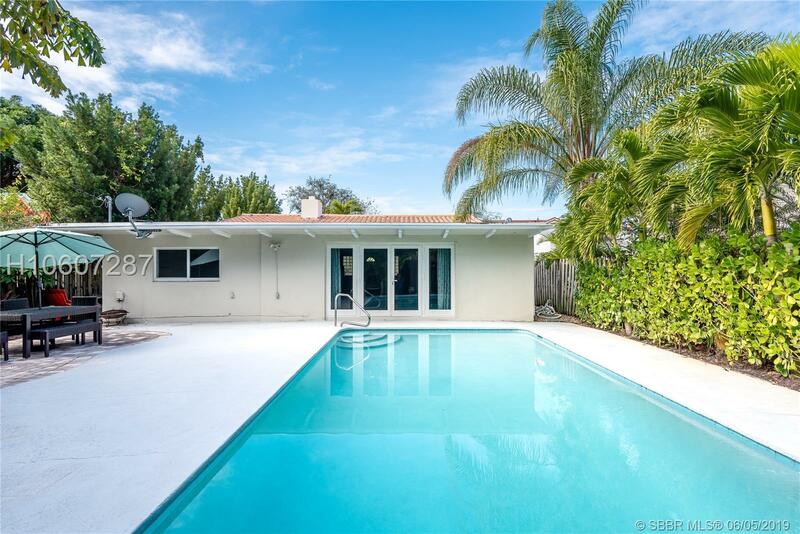 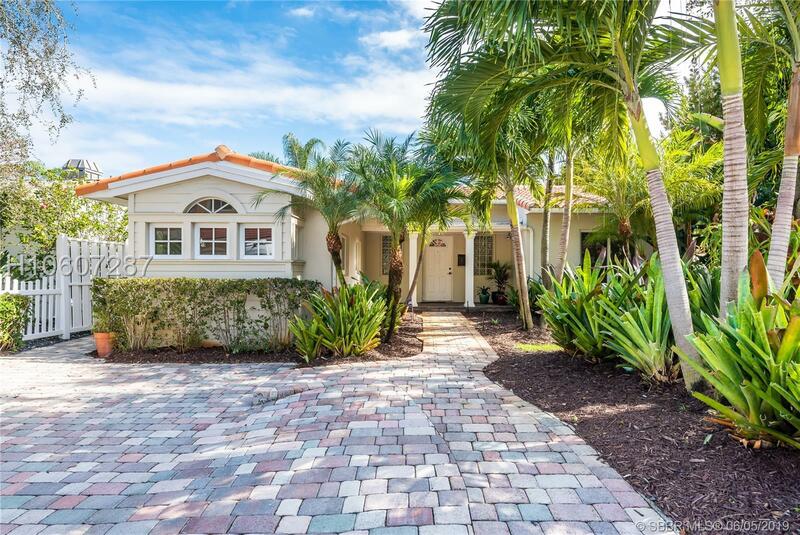 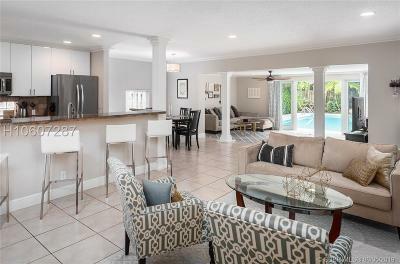 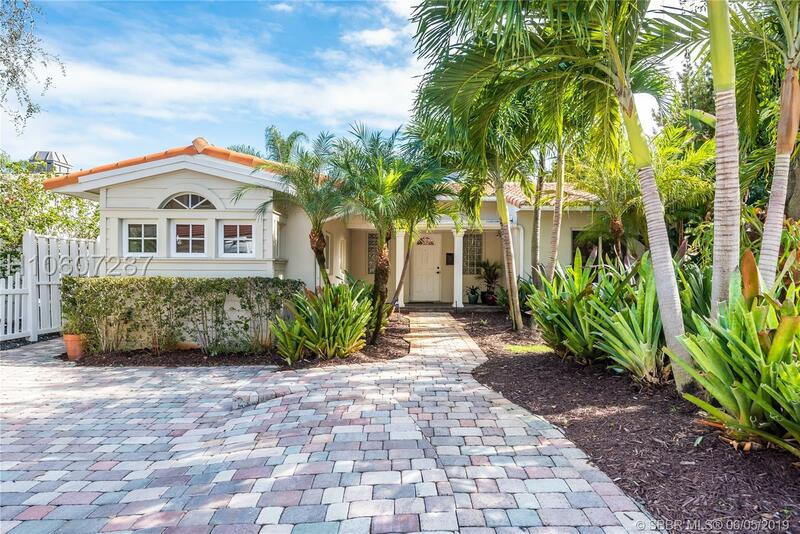 Highly sought after Victoria Park pool home! 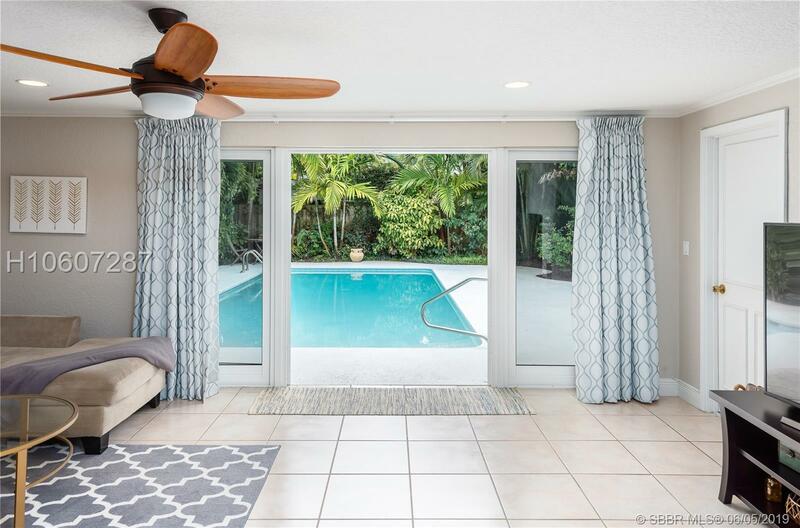 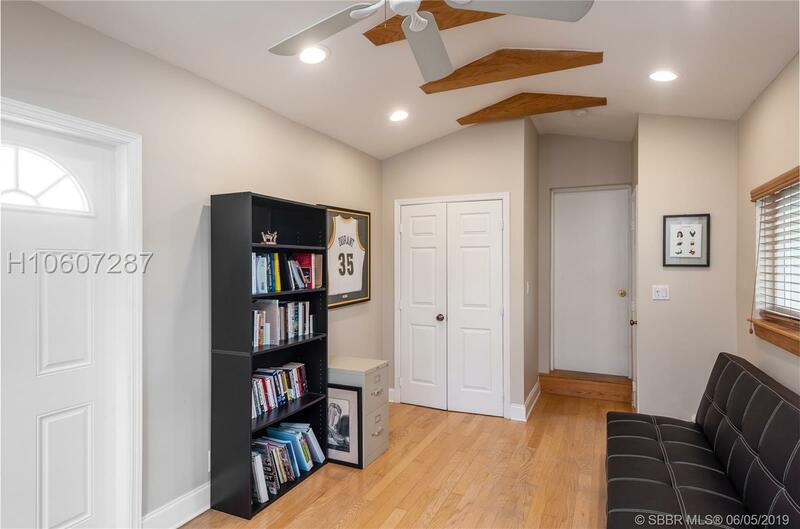 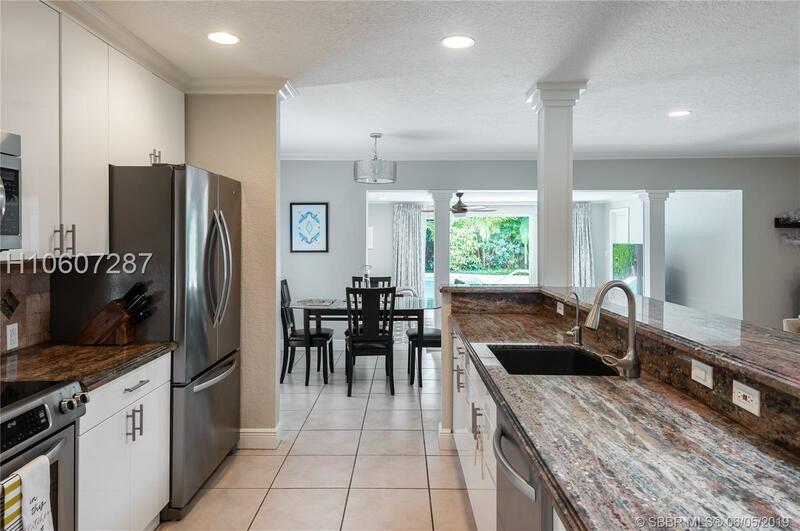 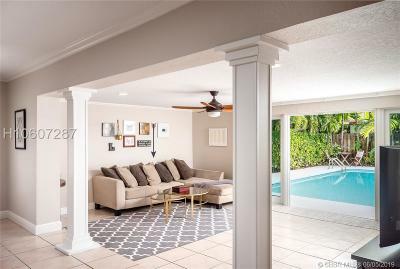 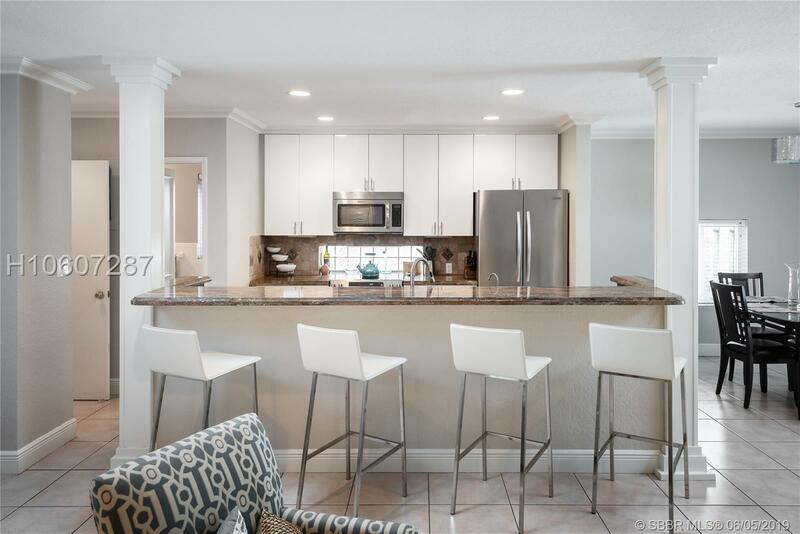 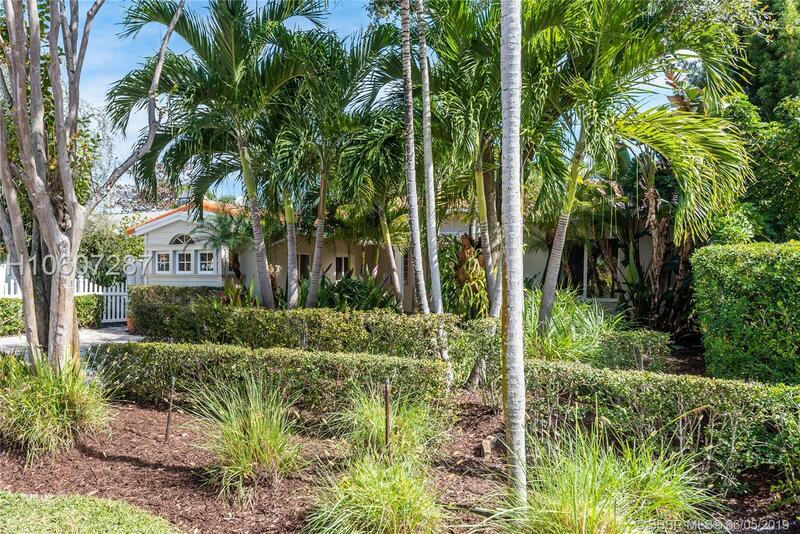 An entertainers delight in this modern open floor plan affords luxury, comfort and privacy in your own tropical oasis with a wood burning fireplace, crown molding, granite counter tops updated bathrooms,heated pool and impact glass throughout. 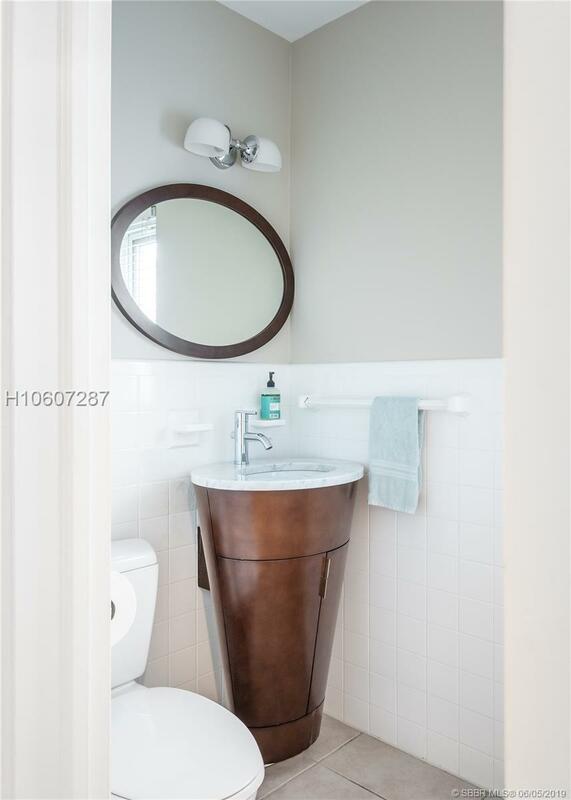 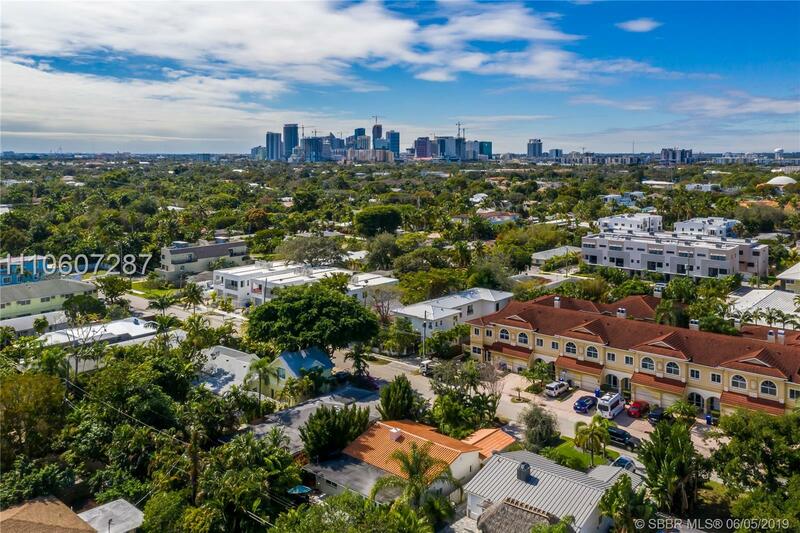 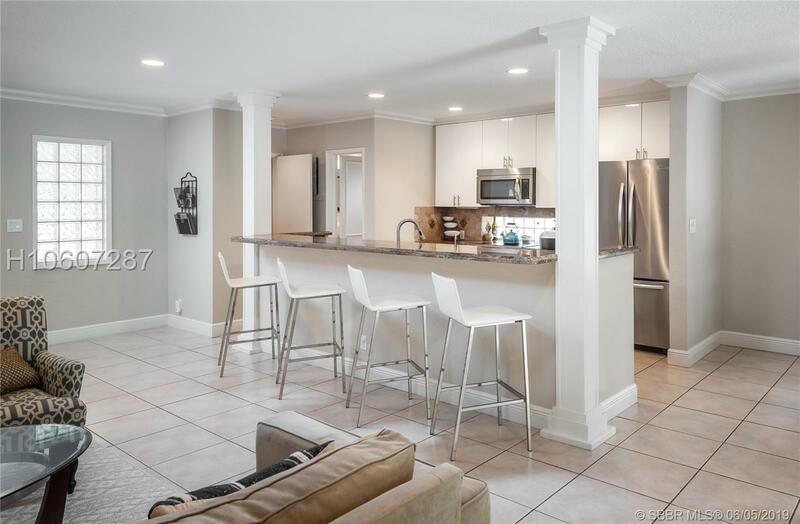 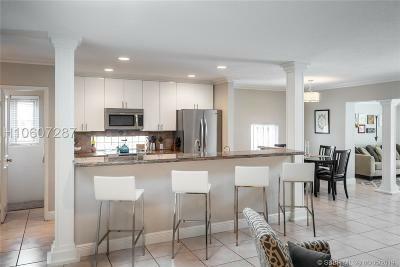 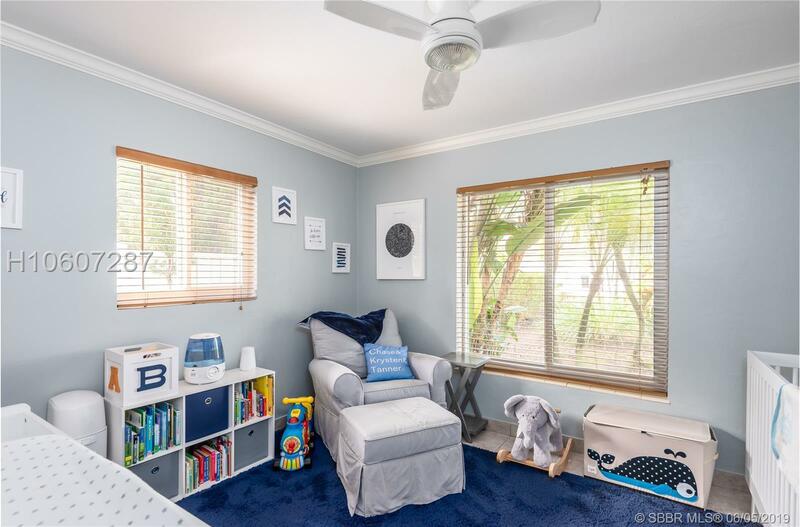 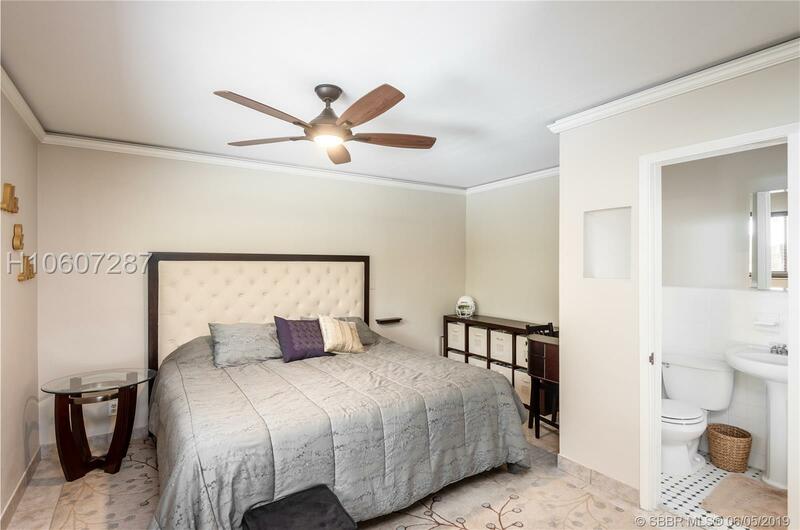 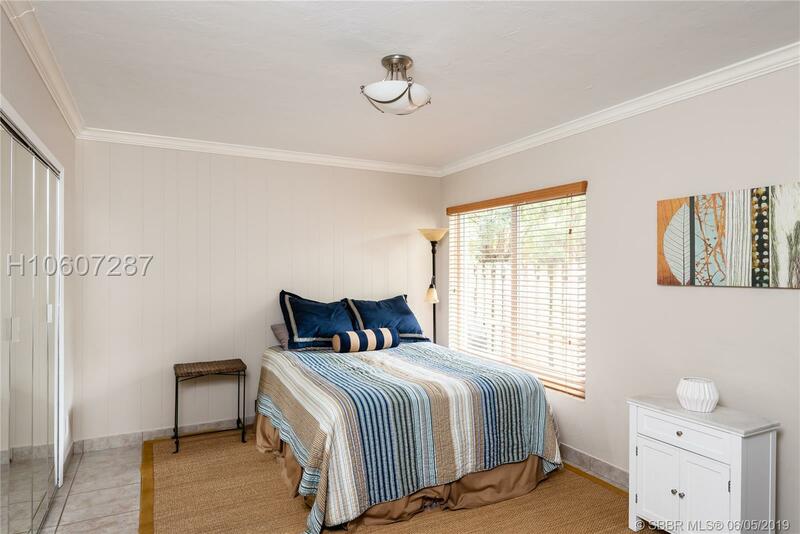 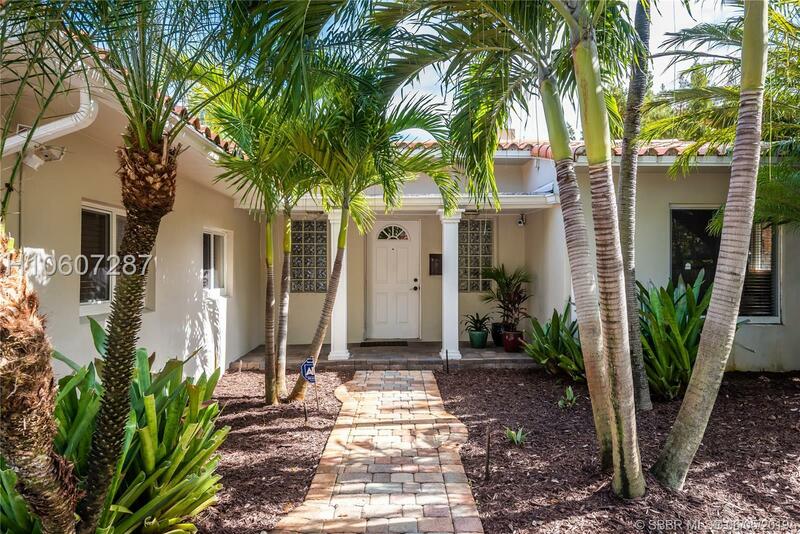 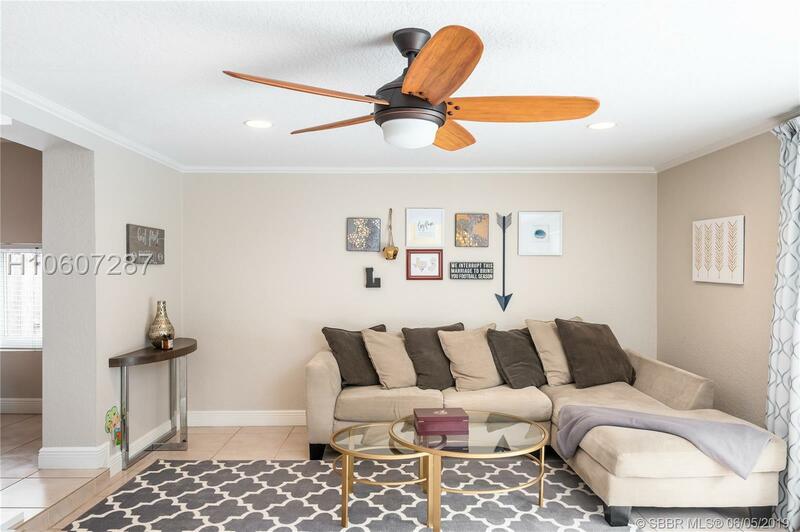 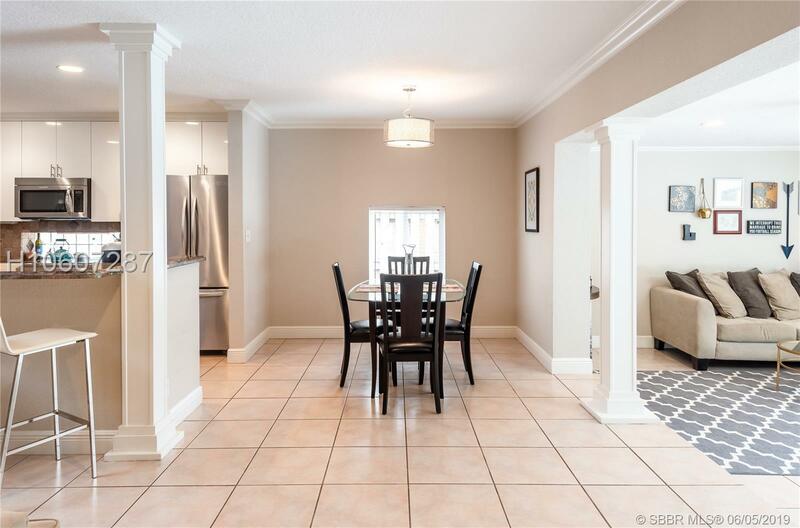 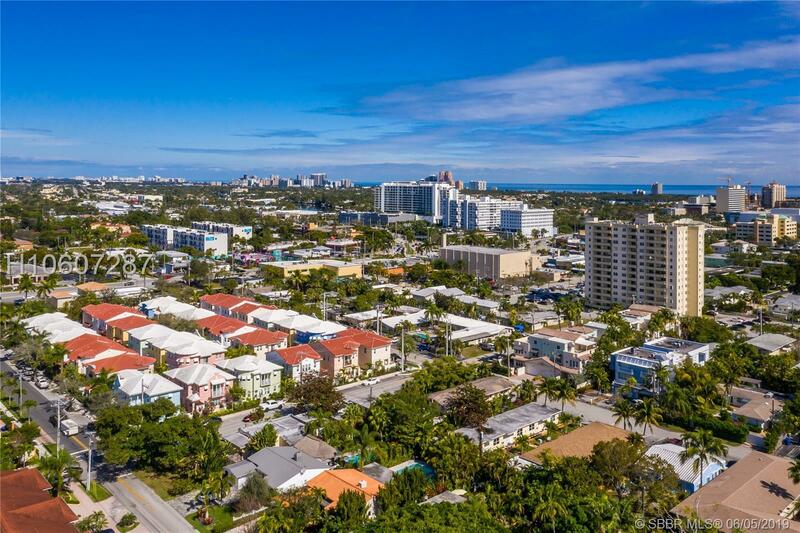 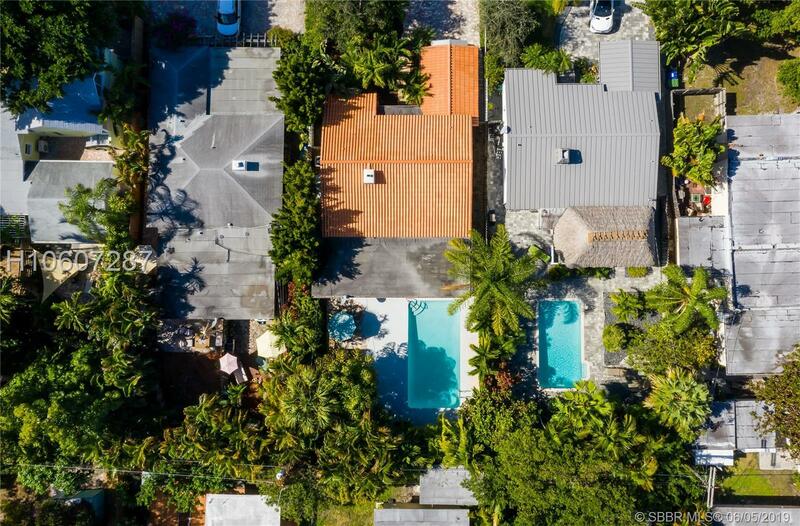 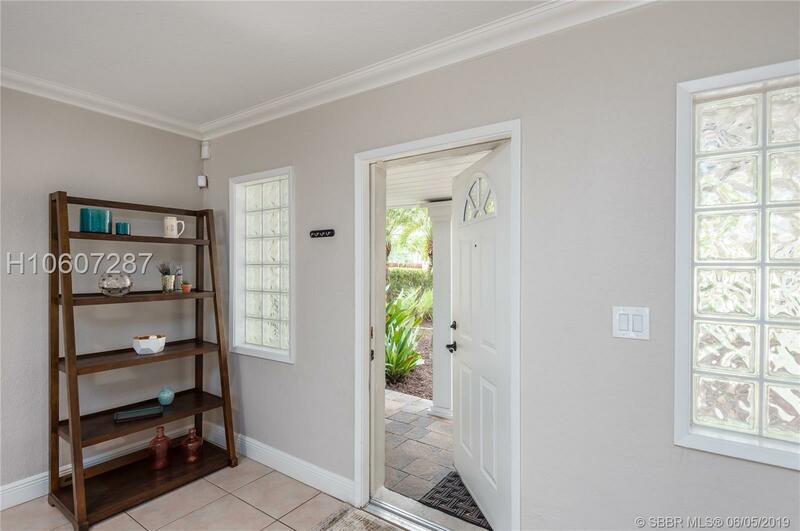 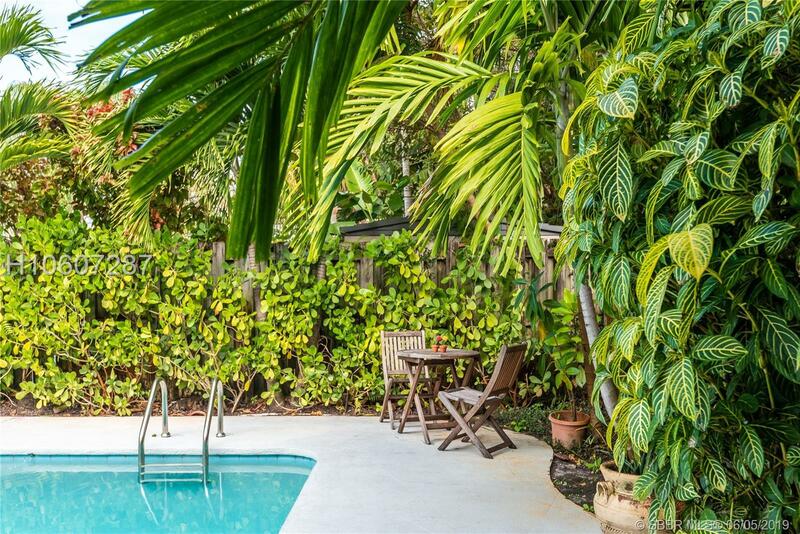 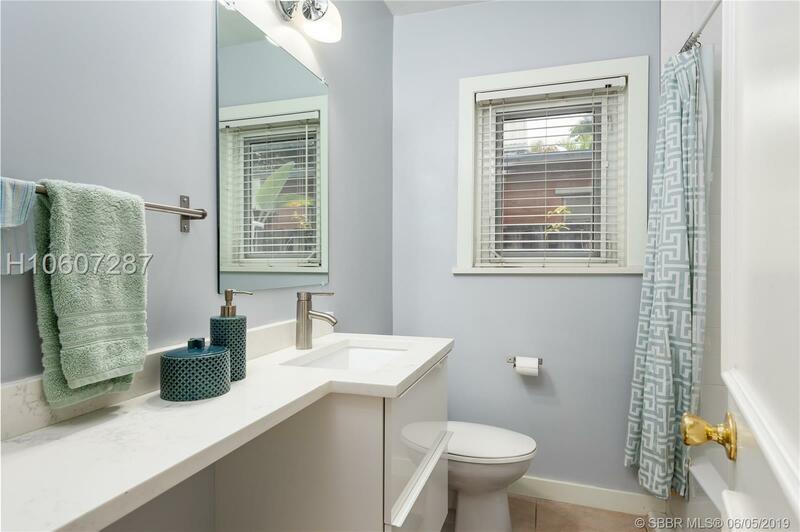 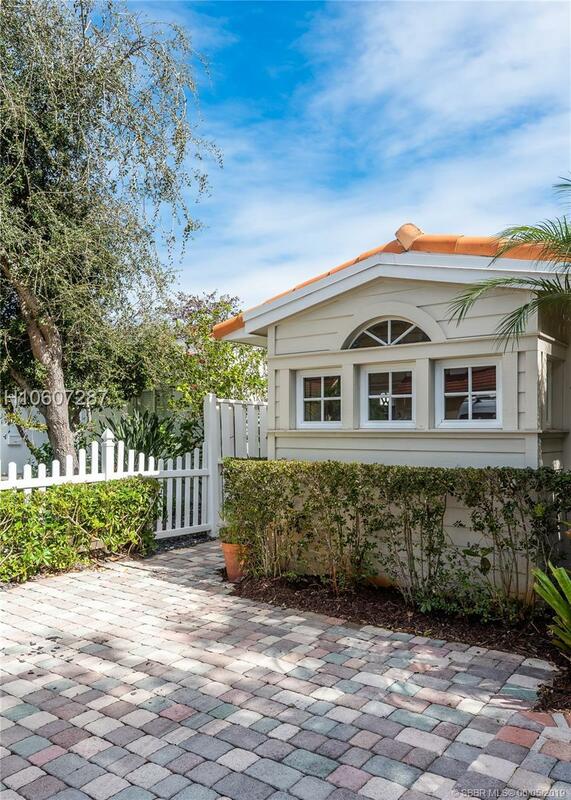 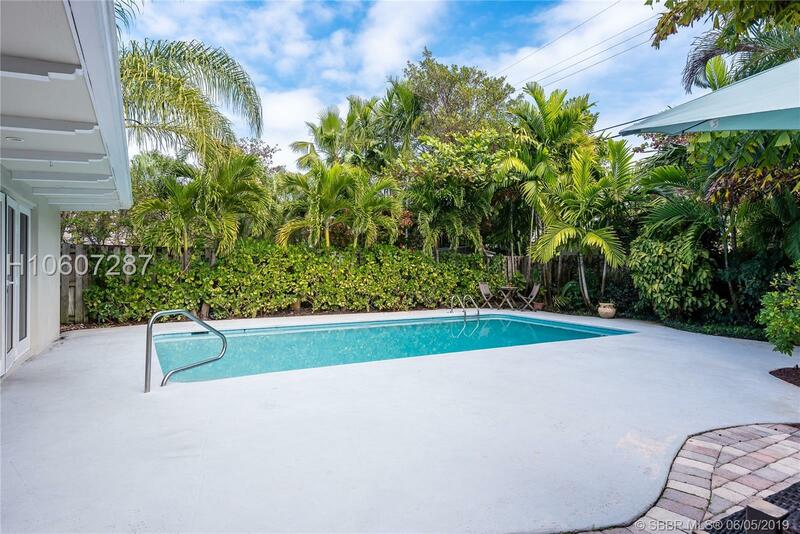 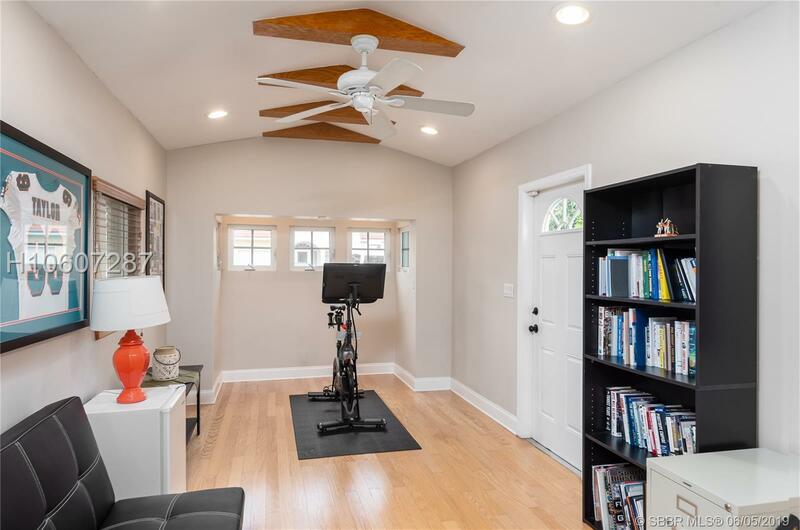 Enjoy this Victoria Park location that is close to the beaches and the Las Olas shops and sidewalk cafe's.